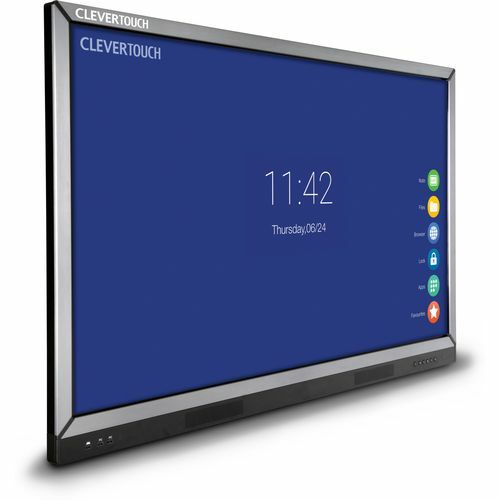 The Award Winning Clevertouch V-Series provides a simplified interactive experience. Ideal for classrooms that dont need the full suite of apps and resources, the V-Series is the perfect solution for the more budget conscious. Panel Screen Size 55 "